Vicious Russian boxers land their best punches in their most ferocious fights ever. Kovalev, aka the “Krusher” (sic), is The Ring Magazine’s current number four pick in its prestigious rating, “pound for pound all weights,” and he has earned it. Kovalev’s professional record stands at 31 wins, 27 by knockout. He only lost twice to the now retired light heavyweight champion, Andre Ward, but he was still able to floor the aging Bernard “The Executioner” Hopkins. 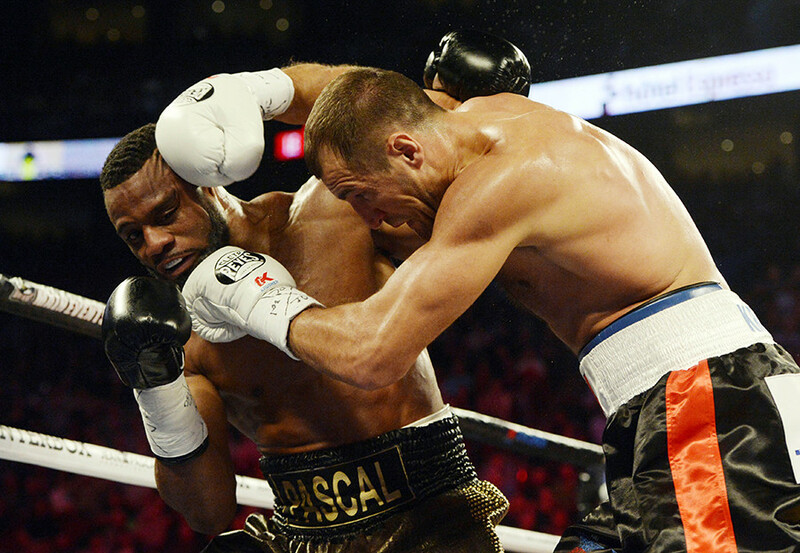 Kovalev is mostly known for the crushing power of his straight right. 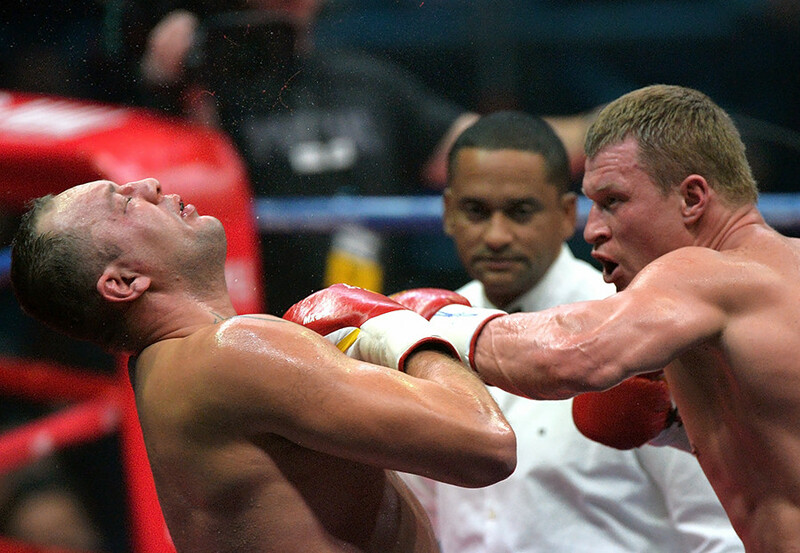 Povetkin won a gold medal at the 2004 Summer Olympics in Athens, and since then he has been unleashing tremendous punishment on his challengers. He held a WBA Regular Heavyweight title from 2011 to 2013 when he lost it to Ukraine’s Vladimir Klitschko. Widely feared for his thunderous and quick hooks, Povetkin quickly recovered from the loss and nailed seven victories since then. His next fight to defend his WBA Intercontinental and WBO Heavyweight titles with Britain’s David Price is scheduled for March 31. This Russian-born boxer took Australian citizenship at the behest of his trainer, John Alfred "Johnny" Lewis. 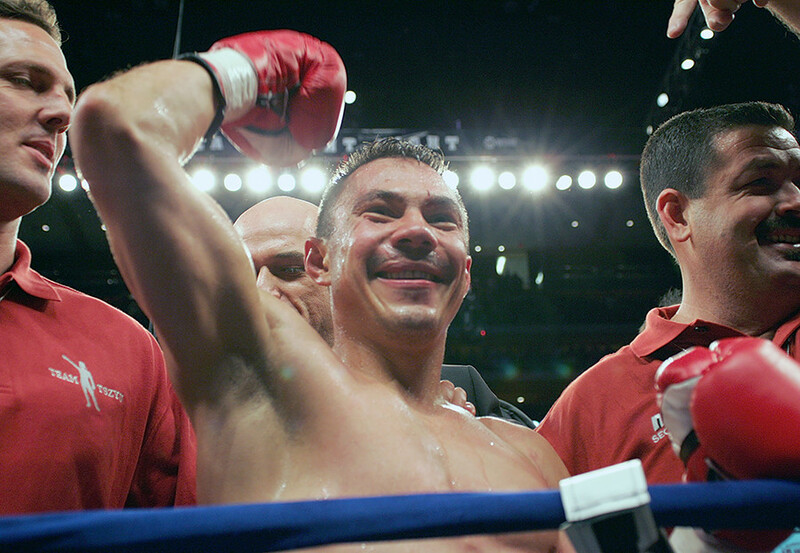 Nevertheless, Tszyu’s popularity in Russia remains great, and he remains one of the most widely known athletes in the Motherland. He even inspired a Russian signer who composed an ode to him in English. This hard punching light welterweight was inducted into the International Boxing Hall of Fame in 2010. Some doubt this killing machine is human. Valuev’s abnormal appearance makes other heavyweight fighters look like dwarfs running from a giant rock. Standing at 2.14 meters (7 feet) and weighing 149 kilograms (328 pounds) he is the biggest world champion in boxing history. His technical skill might not be as artful as other boxers, and his punches not as precise, but who needs all these with a weight of 328 pounds? The only other boxer feared more than Valuev was his extravagant and garrulous trainer, Mangwell Gabrielyan. What to see him in action? Check this out. Though not as famous as the above-mentioned fellows, Gassiev is a rising star who works out at the Summit Gym run by Gennady GGG Golovkin’s famous trainer, Abel Sanchez. 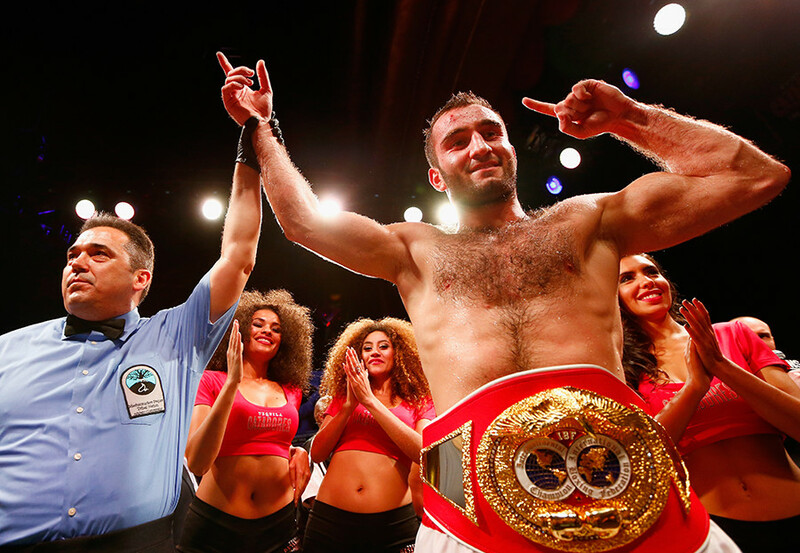 Gassiev’s professional record stands at 26-0-1, with 19 fights won on KOs. His latest TKO victory in Sochi pushed him up on the path to the Ali Trophy, the main prize of the 2017–18 World Boxing Super Series. To claim the trophy, Gassiev will face Ukraine’s Olexandr Usyk in Jeddah, Saudi Arabia on May 11. 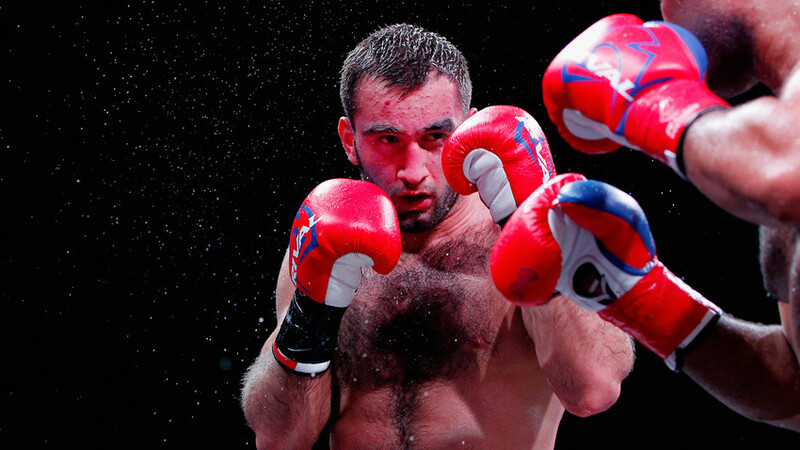 You don't have to be a professional boxer to fight in Russia; writers fight here as well.